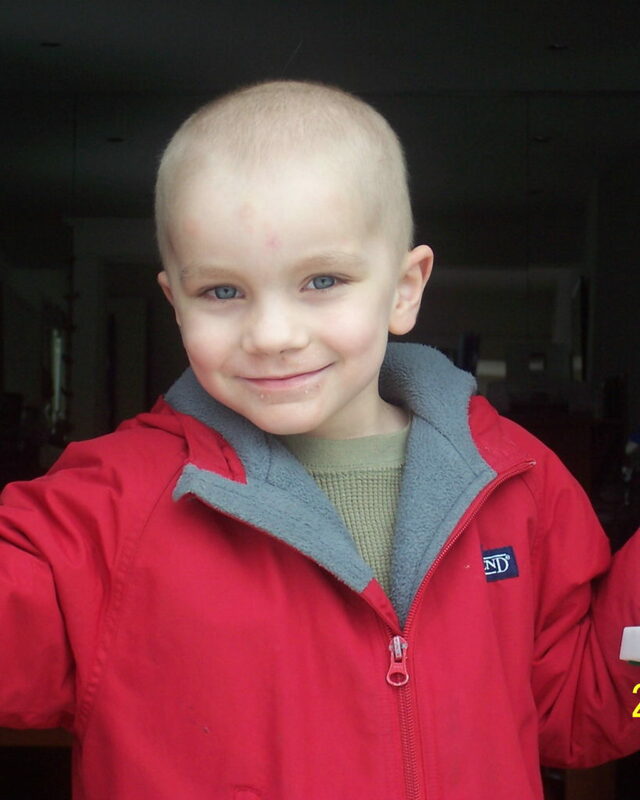 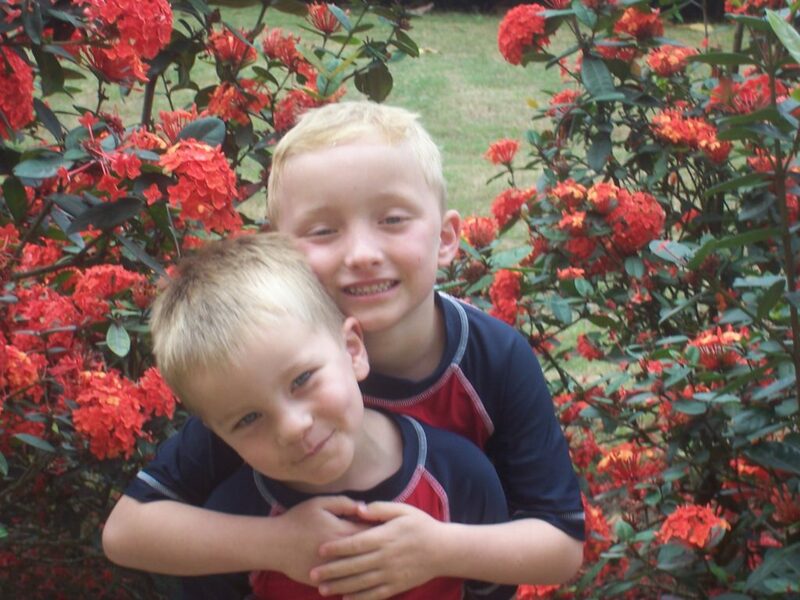 Mason Leach was diagnosed in July 2006 with disseminated large cell anaplastic medulloablastoma. 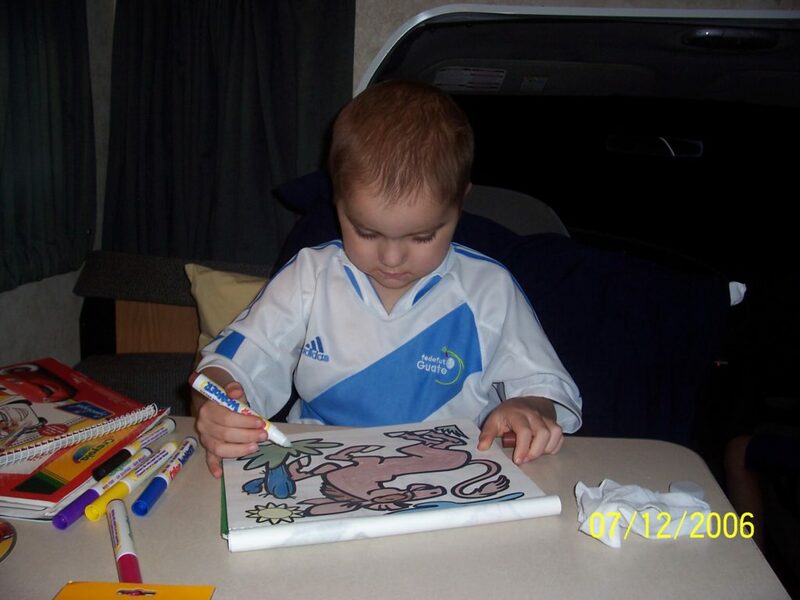 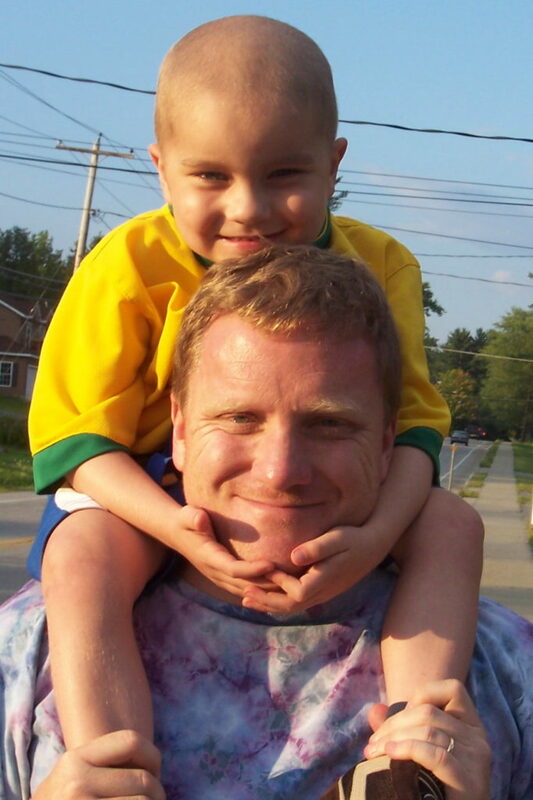 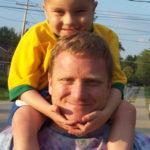 Our Mason was a fighter, a superhero, an artist, a soccer player, a baseball player and a cancer survivor. Cancer did not define Mason. 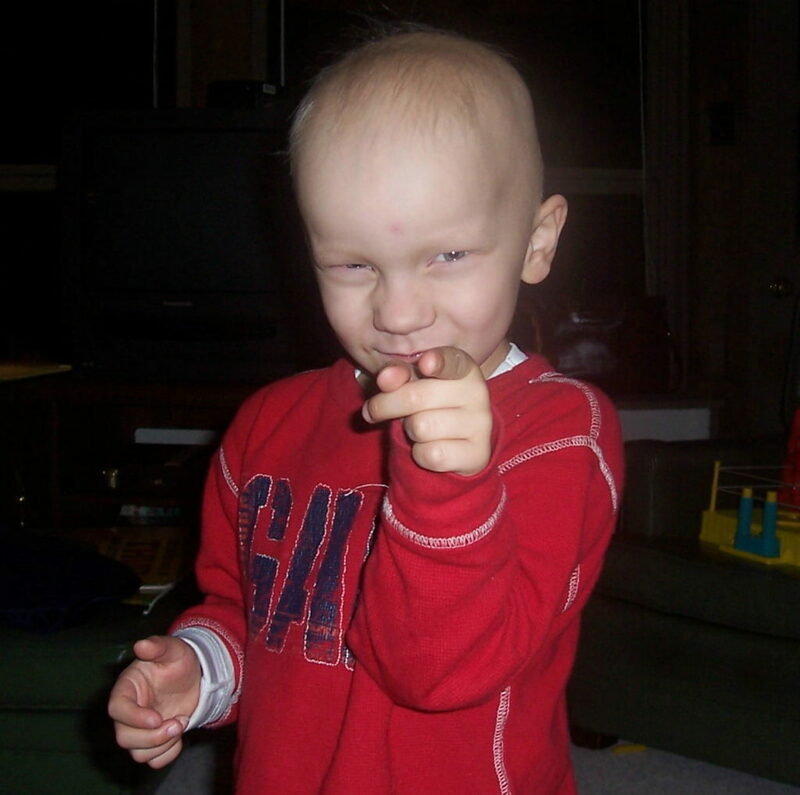 Mason defined his cancer. 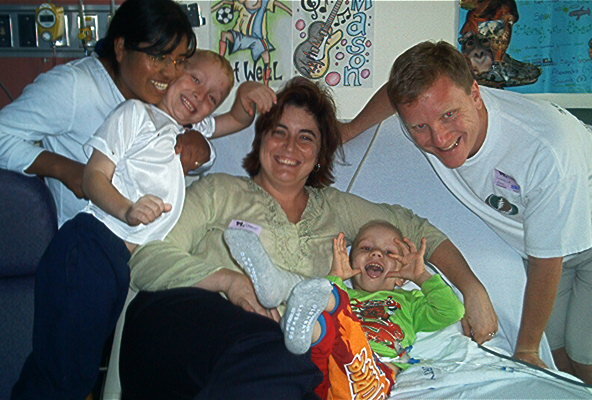 As throughout his life, he continued to be a force of nature, meeting the Queen of England and First Lady Laura Bush, walking onto the field during a DC United game, scoring a goal in a soccer game just two weeks before his death, and astounding the nurses by riding his plastic ATV all over the hospital with someone trailing him with an IV pole. 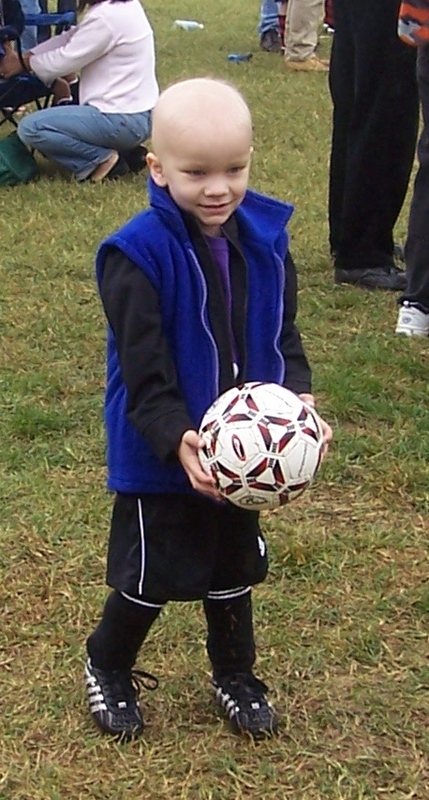 He got knocked down and his skinny legs looked so frail in his soccer shorts. 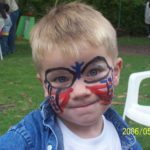 But he was having a great time just being a kid. 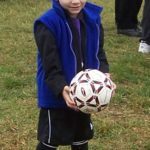 All he wanted to do was to play with his brother, wear his soccer jerseys and be with his family. 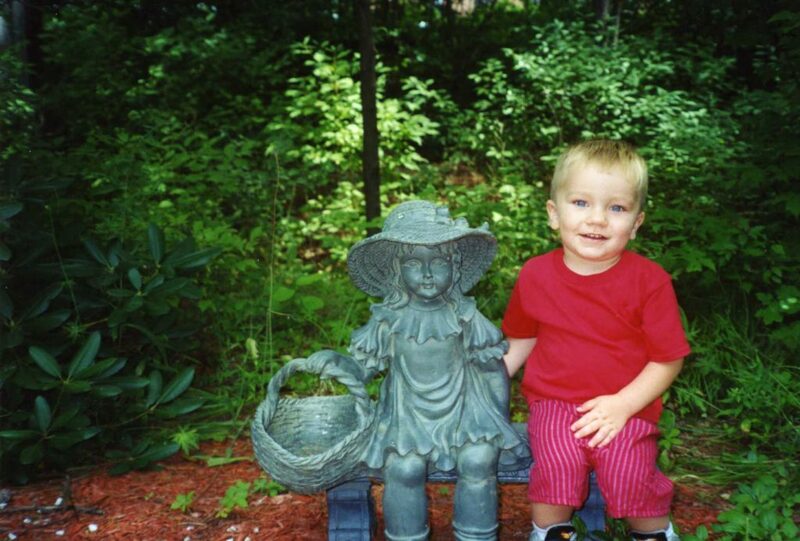 Mason died on October 13, 2007, just a few weeks after his 5th birthday. 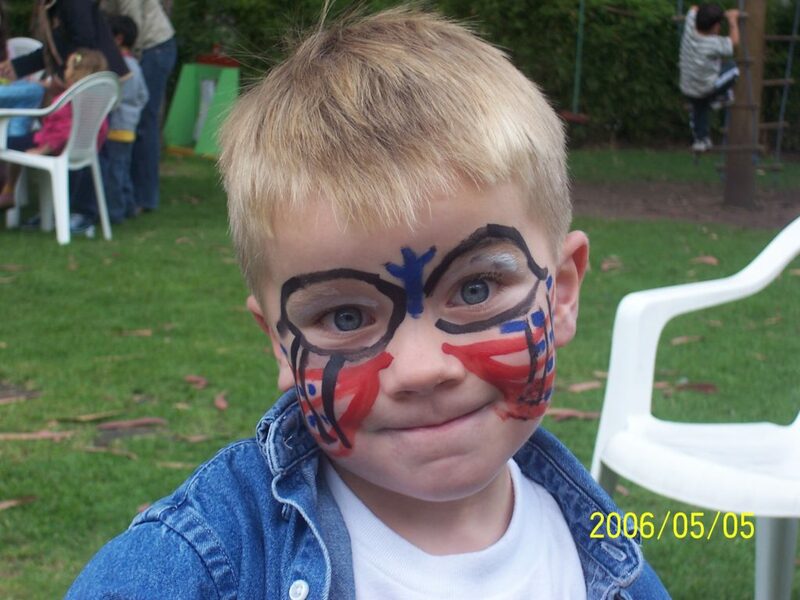 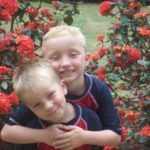 He left a legacy of love and hope, a community that had rallied around him, and so many wonderful memories.We started the Mason Leach Superstar Fund in his memory to help other children and their families. 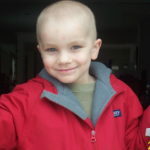 The goal of Mason Leach’s Superstar Fund is to support existing programs at American Childhood Cancer Organization (ACCO). 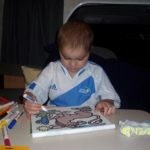 In partnership with ACCO, the Mason Leach Superstar Fund helps to provide information, support, and services to children and families fighting cancer. 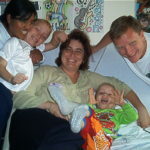 We focus on “sweating the small stuff” that make a difference in the lives of children battling cancer. 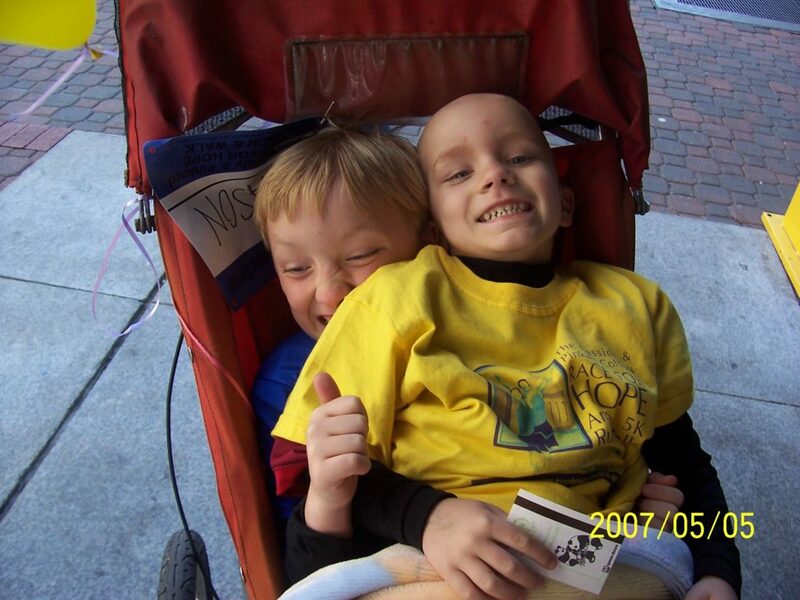 Your generous gift will allow us to continue to empower children with cancer and their families across the country. 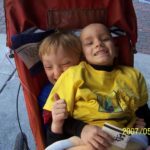 It is our privilege to support the many great programs American Childhood Cancer Organization offers for its patients and families. 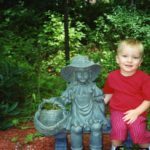 The Mason Leach Superstar Fund also gives an opportunity for Mason’s friends and community to do something positive in the wake of tragedy and learn about community service.